This is a sure sign you are not ready. You need to know what your expenses are during retirement and how you are going to pay for them. 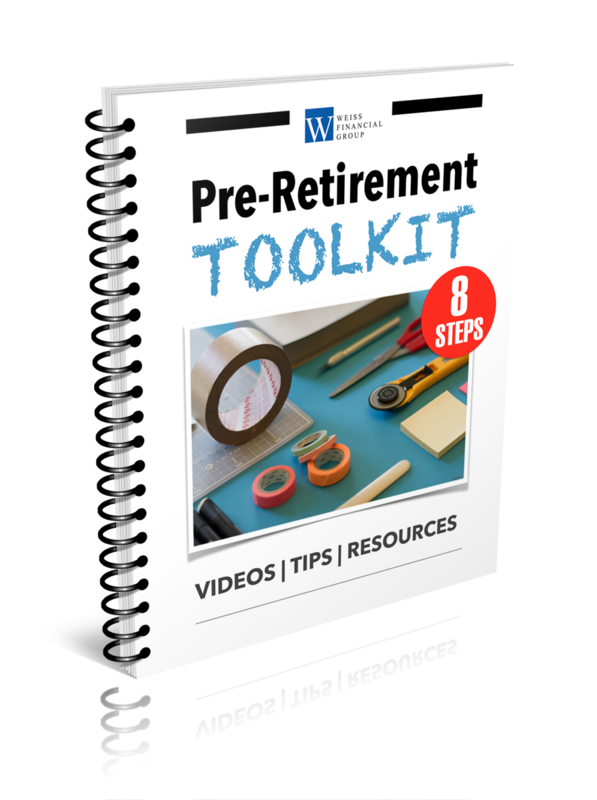 Without a well thought out plan there is no way you are ready to retire. So, spend the time to build your plan or sit down with a CERTIFIED FINANCIAL PLANNER™ to help you. Too much debt can really derail your retirement plan. Once you retire and are living on a fixed income it will become increasingly difficult to pay that debt off. In addition, too much debt can make dealing with financial emergencies nearly impossible. During the accumulation phase of your retirement savings years, your goal is to save and grow your portfolio. As you enter retirement you need to refocus that goal and create a decumulation portfolio. Basically you need to convert your savings into lifetime income. In order to do this you’ll need to change your investment strategy. If you are still investing your portfolio with the sole purpose of growing it than you are probably not ready for retirement. 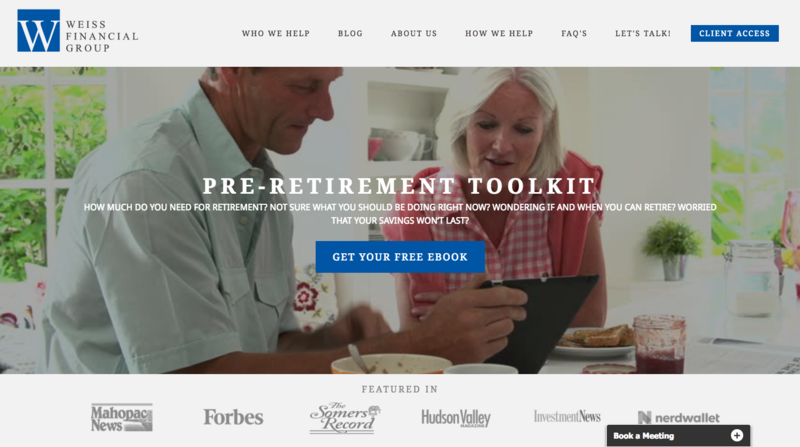 So far I’ve just been talking about the financial aspects of retirement, but there is more to it than that. It’s important that you and your spouse are on the same page. Maybe you are ready but they are not. The change in income can affect your lifestyle so you want to make sure that you talk about this change and work through the issues this may cause before you decide to retire. Once you retire you will have a lot of time on your hands. Have you thought about what you will do with it? Not having a gameplan for your time can lead to overspending and even depression. Make sure you think through what you want to do, how you will pay for it and if it is really feasible. If you haven’t given this any thought, you are definitely not ready. 1. This material was prepared, in part, by MarketingPro, Inc.